GEOSET » The eerie silence – are we alone in the universe? View The eerie silence – are we alone in the universe? Fifty years ago, a young astronomer named Frank Drake pointed a radio telescope at nearby stars in the hope of picking up a signal from an alien civilization. 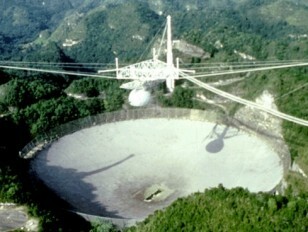 Thus began one of the boldest scientific projects in history: the Search for Extraterrestrial Intelligence (SETI).